Established in 1992, the Dobirstein Award is the result of a donation made to the NSDTR Club of Canada by Joyce Dobirstein in memory of her late husband, John Dobirstein. It continues to be funded by generous donations from members. 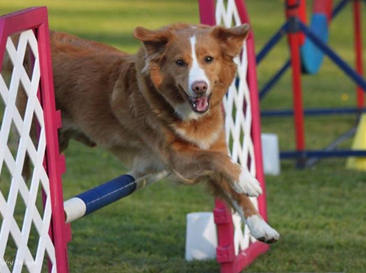 The purpose of this award is to recognize and encourage the versatility of the Toller and to discourage the split between the show dogs and the working dogs that is seen in other breeds. Once the owner receives the title certificates from the official registry, copies are to be sent to the program coordinator who will arrange for the award plaque to be produced. To date, over 110 Tollers have received this coveted award. 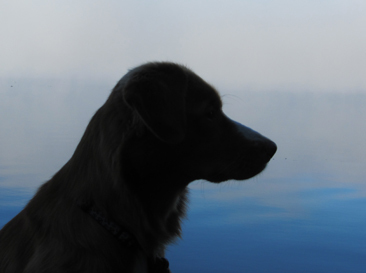 The Nova Scotia Duck Tolling Retriever Club of Canada congratulates all recipients of the Dobirstein Award and thanks all members who have made financial contribution towards its continuation.